According to Euromonitor International data, revenue of department stores in China grew from $153.3 billion in 2014 to $159.57 billion last year, but it forecast the same to fall to $148.49 billion by 2023 after peaking in 2020 at $160.2 billion. “I think there is still a feeling among high-end retail operators that there is room for more premium retail in China. 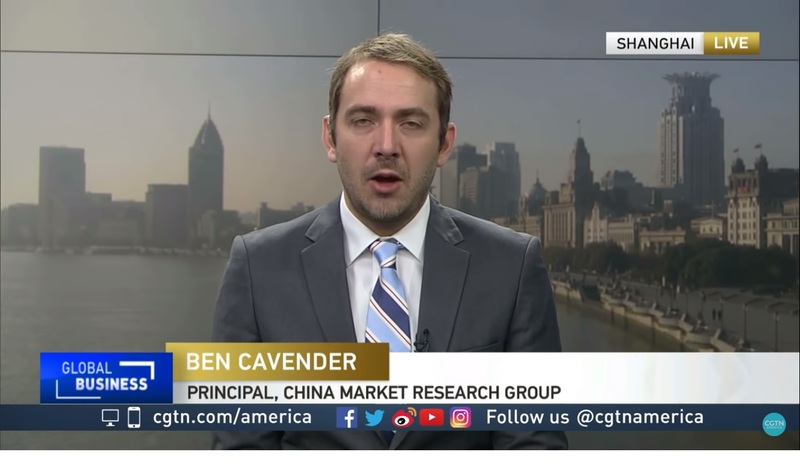 While some may argue that commercial retail space is overbuilt in China, there are still opportunities for developers to select underserved locations,” said Ben Cavender, principal of Shanghai-based China Market Research Group. In the past decade, some major multinationals have been incredibly successful in China. However, the exit of brands like UK-based Marks & Spencer from China in 2017 are a good example of what global department store owners should not do, he said. M&S initially sold the same apparel in China that it was selling in other markets leading to confusion among Chinese consumers who could not figure out sizes or read price tags. They also did not have a clear understanding of who was actually shopping at their stores. M&S wanted to be selling to Chinese millennial women but most of their customers were 10-20 years older and hunting for bargains rather than brands, said Cavender. 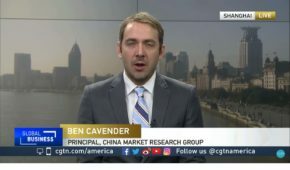 Ben Cavender is a speaker at the China Speakers Bureau. Do you need him at your meeting or conference? Do get in touch or fill in our speakers’ requests form. Are you looking for more experts on managing your China risk at the China Speakers Bureau? Do check out this list.